Guru Labels are one of Australia's leading manufacturer and supplier of Vape Labels. Vape Juice Labels are widely used by juice manufacturers to continue to brand their juices - your juices should have your brand on the labels! 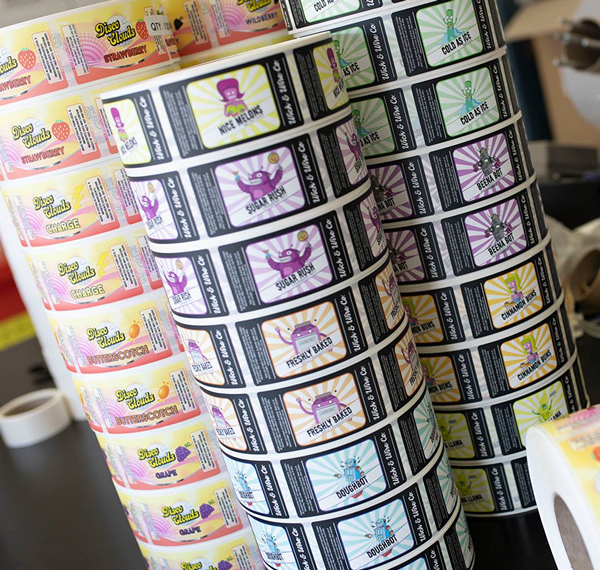 Vape Juice Labels can combine a wide range of information including company name, logo, text, contact details, etc. 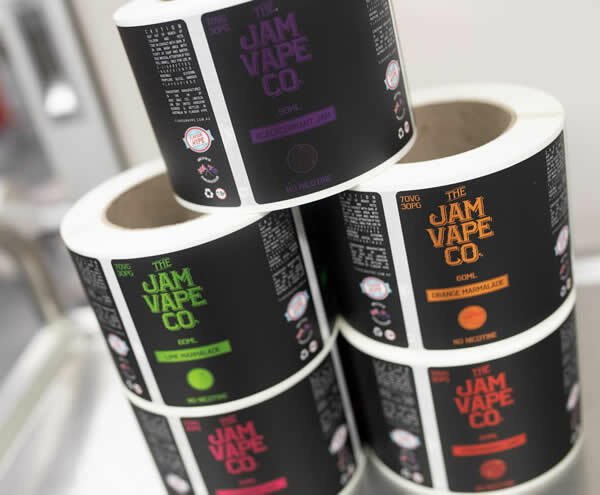 Supplied on easy to use rolls, we manufacture our Vape Juice Labels on high quality raw materials such polyester guaranteeing your Vape Juice Labels perform faithfully even under extremely harsh conditions. Sam Watson - New England Cider Co.
"Finally we have found a label provider that understands our business, holds the same values as us and we're sure this will be a relationship that will continue for many years to come..."
"We found Guru Labels after numerous issues with other printers over the years. After contacting Guru, we were promised they would deliver on service, quality and price. Those 3 items they said they could deliver on they certainly did! We've now had several orders filled with Guru and the attention they give each and every order is sensational. Finally we have found a label provider that understands our business, holds the same values as us and we're sure this will be a relationship that will continue for many years to come."